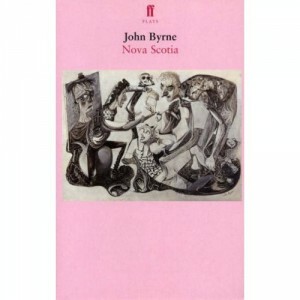 One Comment on "A Conversation with John Byrne"
I’ve only once met Mr Byrne and not to speak to. Does he realise how hilarious he is. Laugh out loud, you couldn’t make this stuff up. Though I doubt very much either of us shall see one hundred and forty nine.